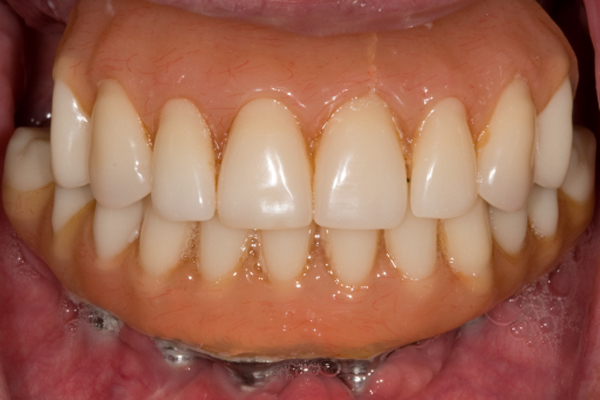 In my over 30 years of experience, implants have a long-term success of over 98%. 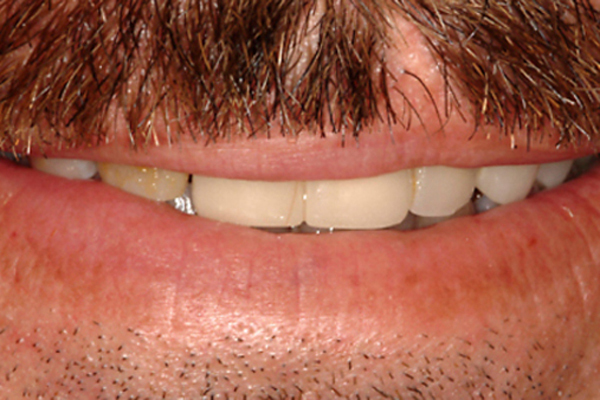 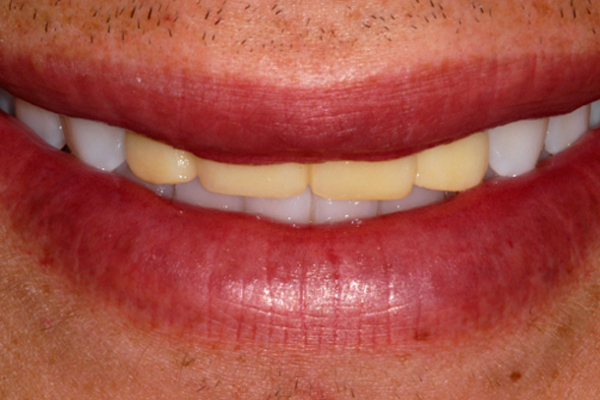 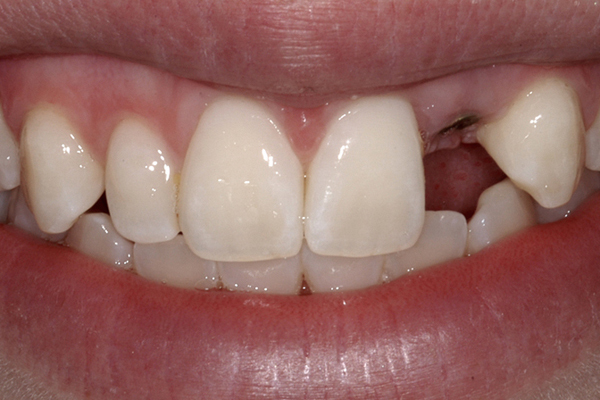 Dental implants have revolutionized treatment options for our patients. 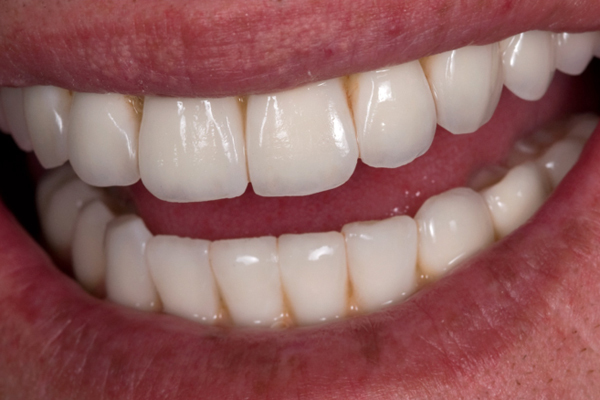 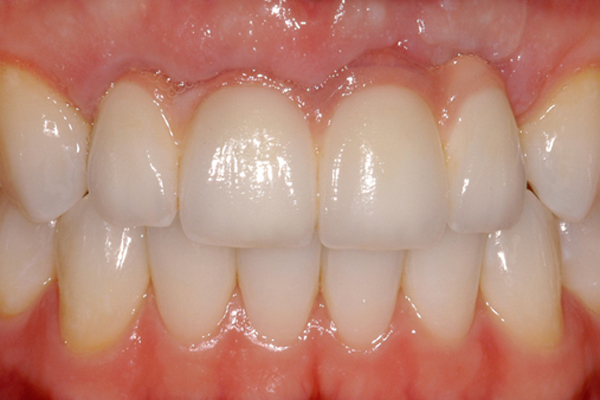 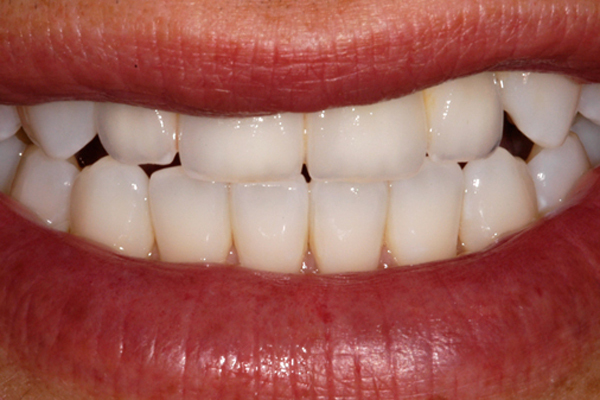 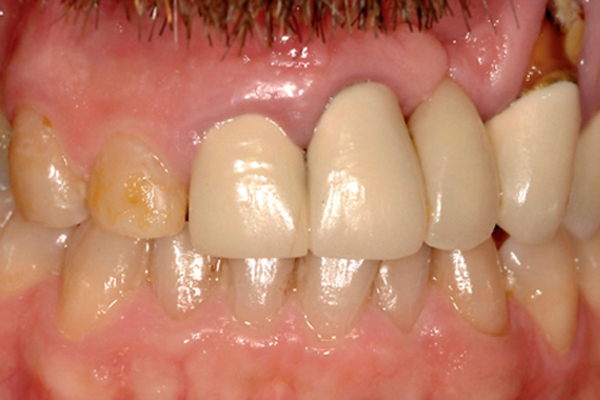 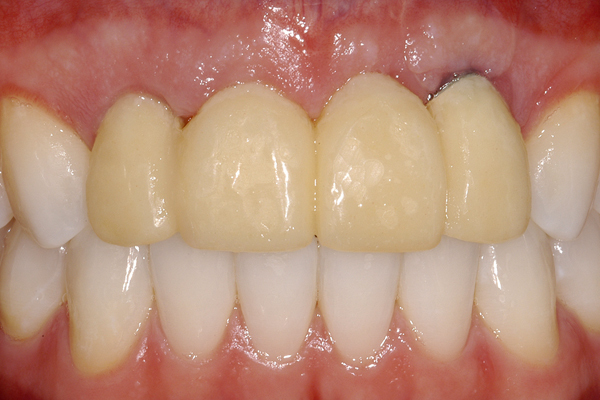 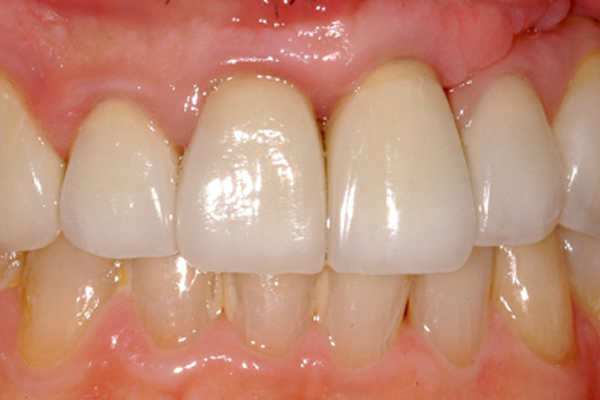 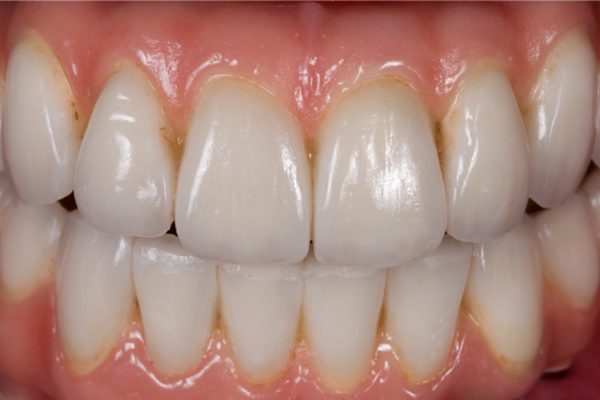 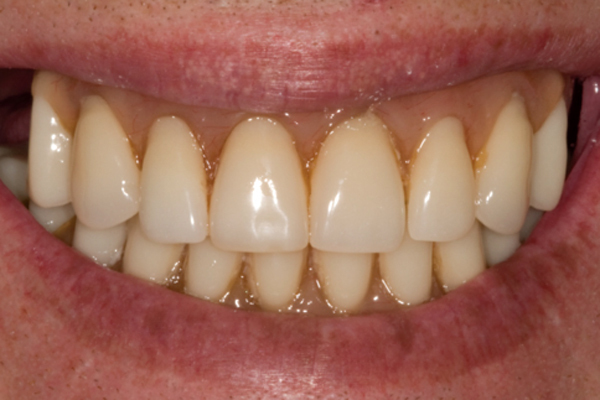 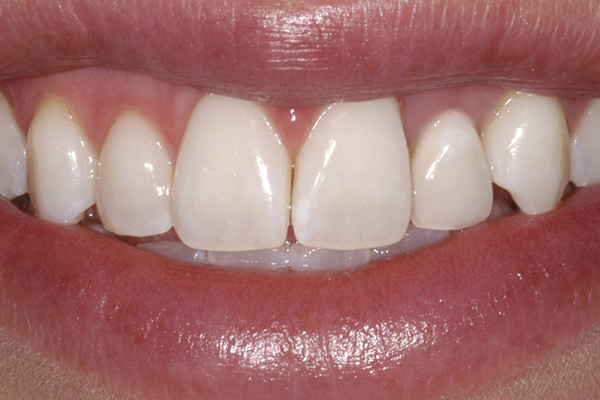 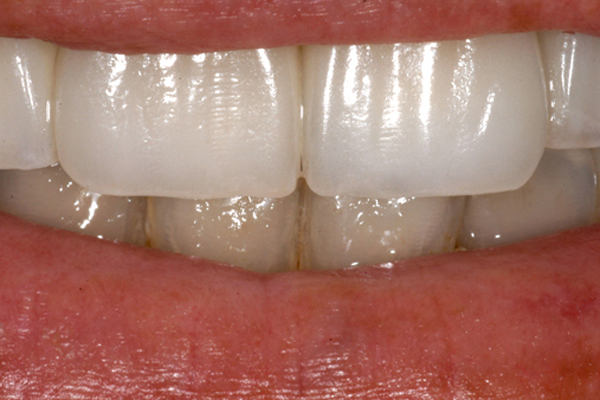 Implant-supported porcelain crowns replace missing teeth without the need to involve adjacent teeth for a conventional fixed bridge.